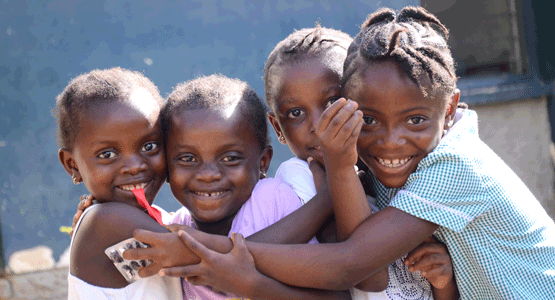 Become a child sponsor to provide children with a happy childhood! You decide on the continent where you want to help the children. If you become a child sponsor with us, you will receive the child's photo and a short profile, as well as information on the particular SOS Children's Village. We will also provide you with some interesting facts about the country where your sponsored child is living. Once a year you will receive a progress letter about your sponsored child and at the end of the year, you will receive a second letter telling you about life at the village as well as a photo of your sponsored child. We are happy to assist you in sponsoring or donating through your national SOS Children's Villages association.